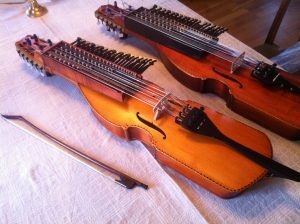 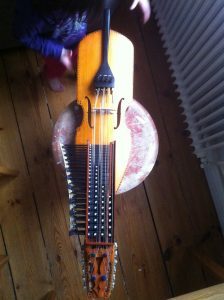 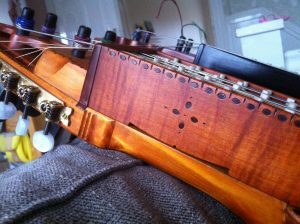 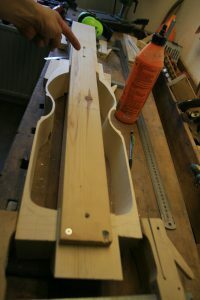 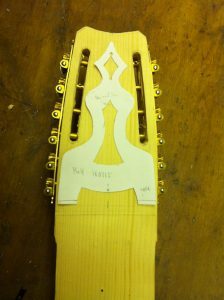 The new nyckelharpa (made for myself) is finally finished. 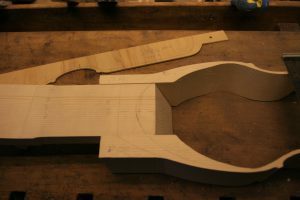 Let me give you some small glimpses. 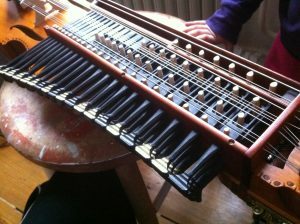 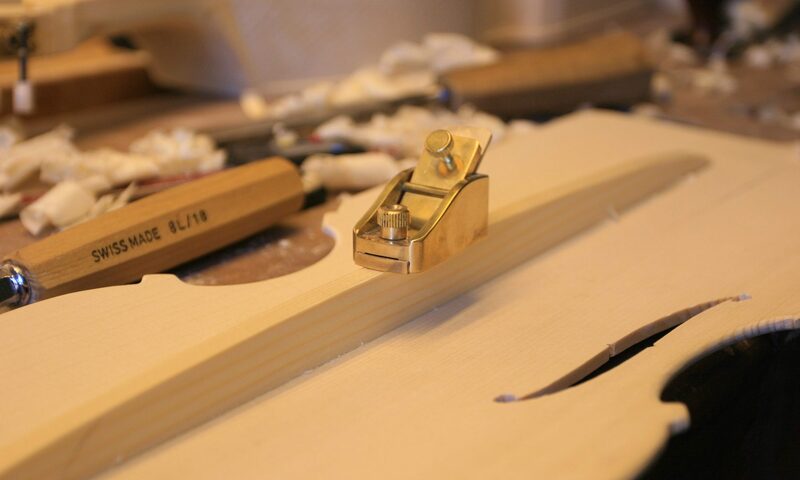 After a long break it feels great to start making nyckelharpas again.